Candace Hunter, a resident at the Reserve at Springdale, says she's concerned about the conditions at the relatively new affordable housing complex. Candace Hunter applied to live at the Reserve at Springdale as soon as she could. When the nearly 300-unit property opened last year, it brought much-needed affordable housing to East Austin. Within the year, the complex – which houses Austinites earning 60 percent or less of the median income ($51,600 annually for a family of four) – completely filled up. But since it opened, Hunter says, things have changed for the worse. "People were vetted. There’s an extensive process," she says, "but not everybody understood what was the expectation of residents." Hunter has been using social media to get the word out about her concerns with the Reserve. One of her YouTube videos pans over piles of garbage bags and shows TV news footage of police cars filling the parking lot. Hunter also notes violent crimes that have occurred on the property, including a murder earlier this year. According to Austin Police Department records, police responded to nearly 180 calls at the Reserve over the past year, with trespassing, assaults, family violence and disturbances being the most common crimes reported. Hunter says she doesn’t want her videos to reinforce negative stereotypes. 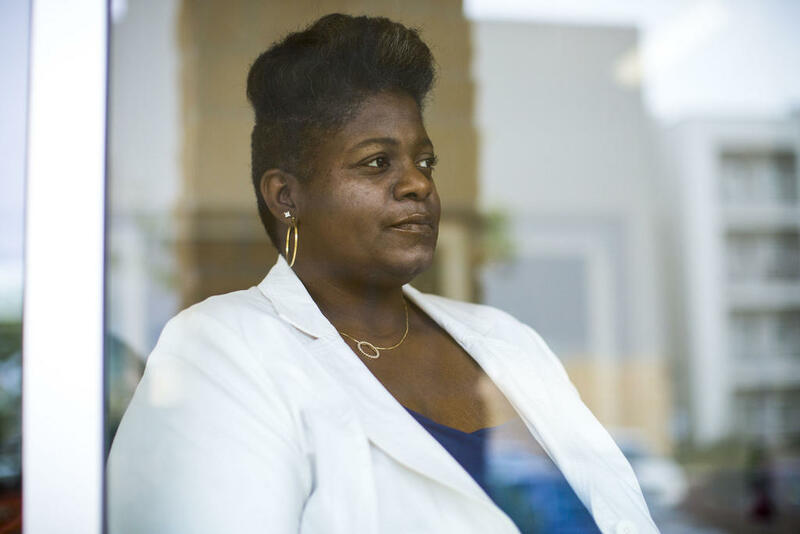 She’s aware that people in Austin and across the country have opposed affordable housing in their neighborhoods, often citing concerns about crime, traffic and changes to existing neighborhoods. Still, Hunter says she’s trying to balance those concerns with making change in her community. Candace Hunter took to social media to raise her concern about police presence and disrepair at her apartment complex. "I don’t want to say that affordable housing and crime go hand-in-hand," she says. "The majority of people here are doing the right thing. They are taking care of business, and they want this to be their home." 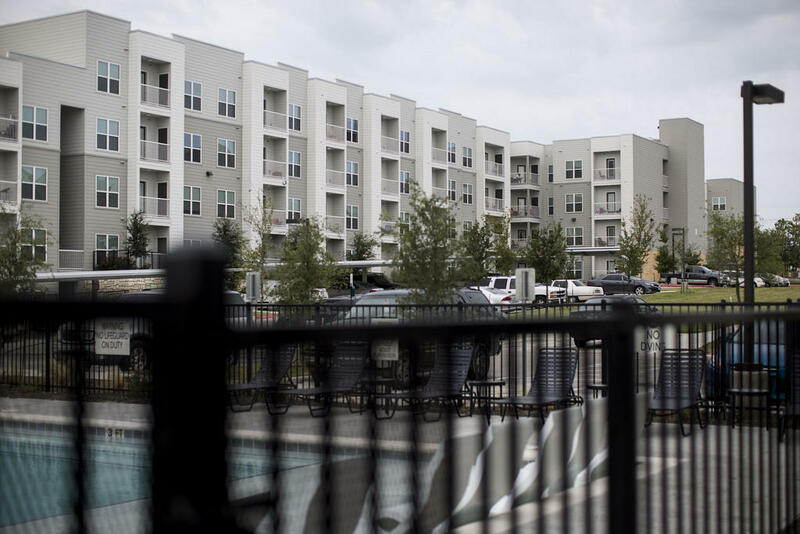 The Reserve is co-owned by Ryan Companies and the Austin Affordable Housing Corp., and the apartments are managed by the Lincoln Property Co. Hunter says she’s been in talks with management in the last few weeks and that some repairs have been made. In an emailed statement, Sheri Killingsworth with Lincoln Property wrote that the company is "taking steps that will allow us to build a strong community where individuals and families can thrive." Hunter is hopeful about the future of the Reserve, and she says she doesn’t want to see the same issues arise at other affordable housing developments. The Austin City Council has outlined plans to put a $250 million affordable housing bond on the ballot this November. 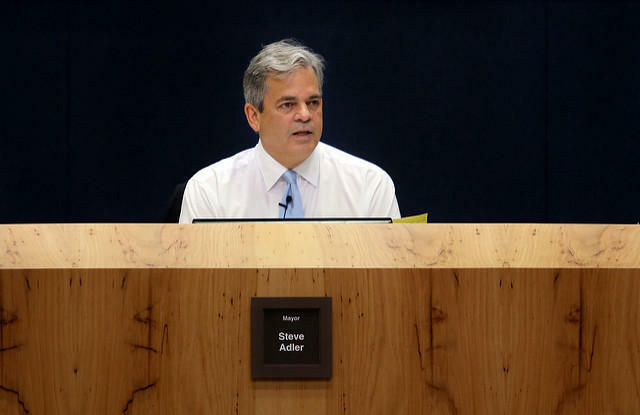 Austin Mayor Steve Adler says the city has a responsibility to ensure that existing and future affordable housing properties are up to code, as well as to try and fight negative perceptions that can prevent this type of housing from being built. "That stigma is bad, and it’s dangerous, and it’s not accurate and it’s not right," Adler says. "Certainly, there can be unsafe conditions, but we work to stop those and end those." 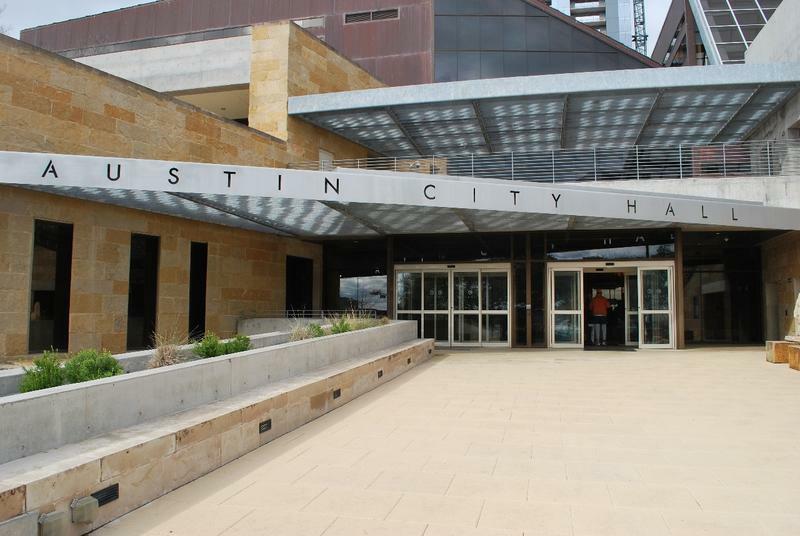 The Austin City Council will have the chance next month to tweak the specifics of a $925 million bond package it approved last month for the Nov. 6 ballot. But the vote was not unanimous, as some council members expressed concern about the accompanying property tax hike.